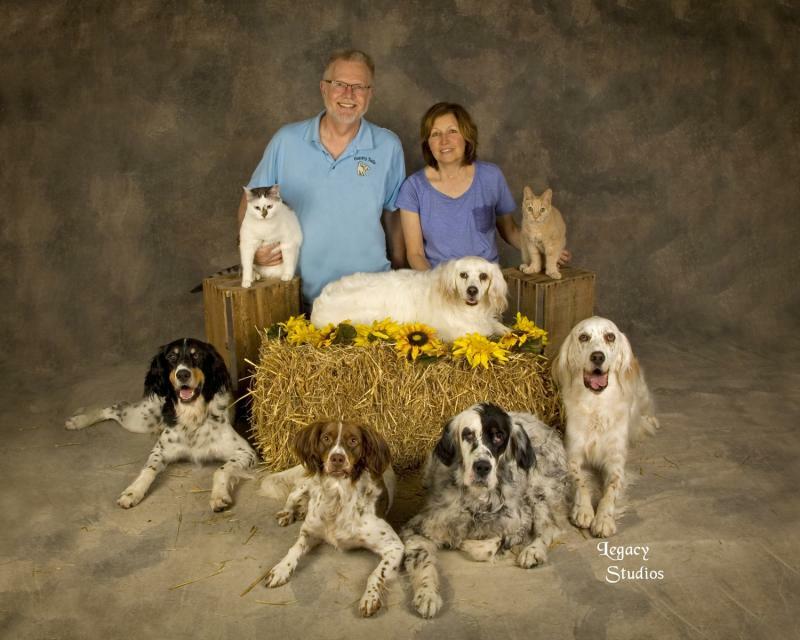 We started Happy Tails Pet Grooming from our basement over 10 years ago. 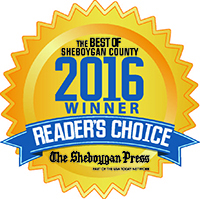 We have created an award winning business as recognized by the Sheboygan Press readers for best pet boarding/ daycare and pet grooming. 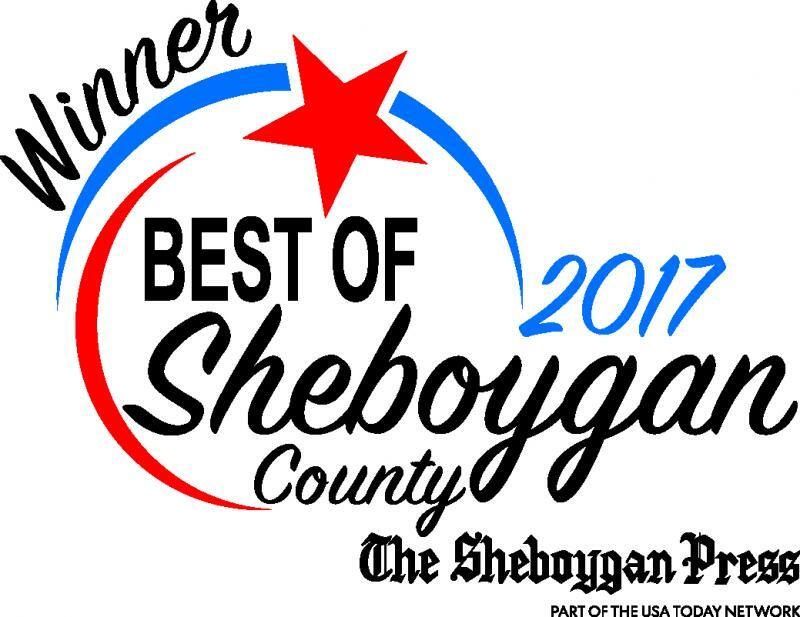 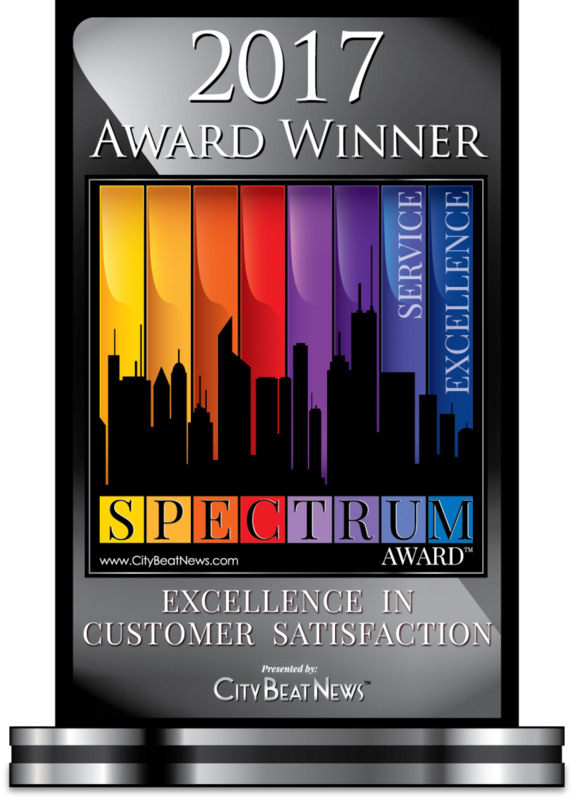 We won the 2017 award for excellence in customer service by City Beat News in addition to 2017 Sheboygan Press Best of award for Pet Boarding/Daycare and Pet Grooming.